Attention neat-freaks, perfectionists and those of you who sweat the details. 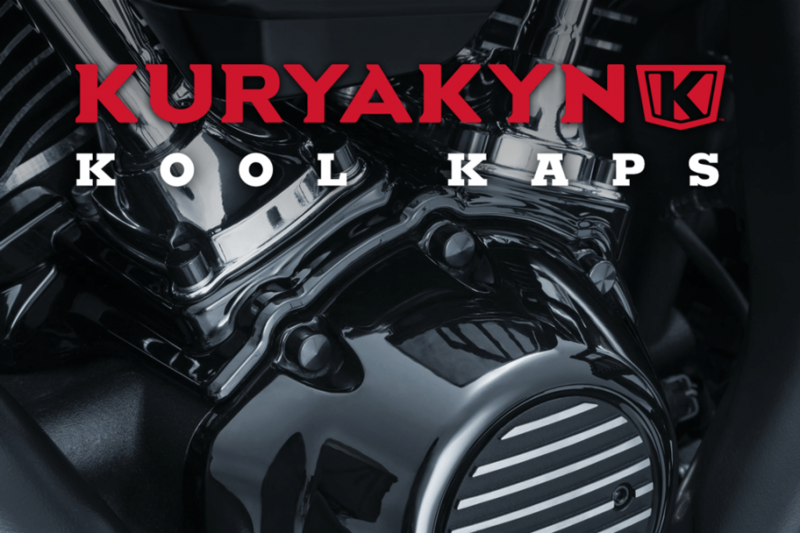 Get a super-clean, show-worthy finish with Kuryakyn Kool Kaps. 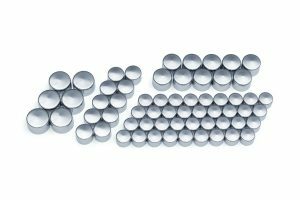 Cover those unsightly and unfinished bolt heads for a smooth, finished appearance. Kool Kaps install easily over the heads of existing bolts. 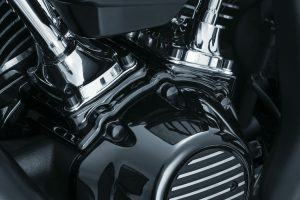 Available in Black and Chrome kits for Milwaukee-Eight, Twin Cam and Evo engines. 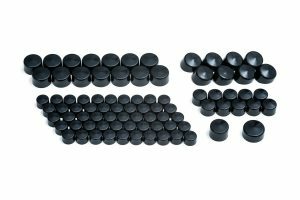 S&S Quickee Pushrod Tube Kits – Now in Black!